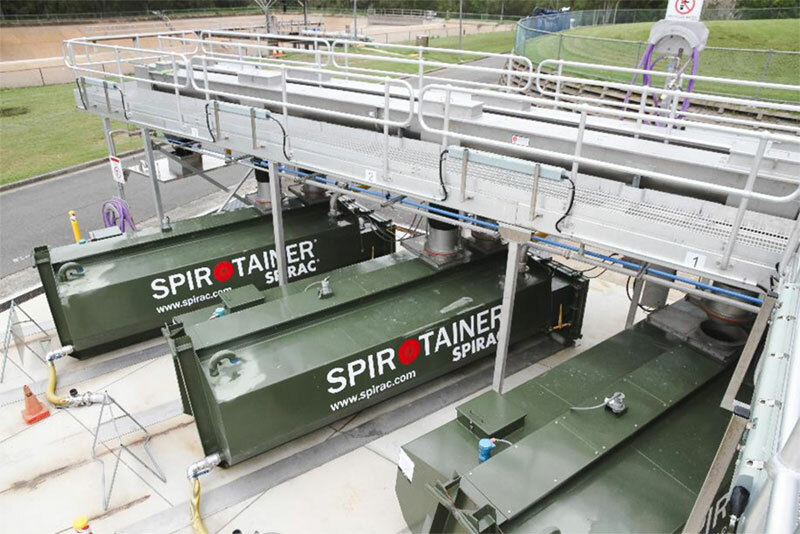 SPIRAC is a global market leader in sludge storage, truck receival and outloading solutions. 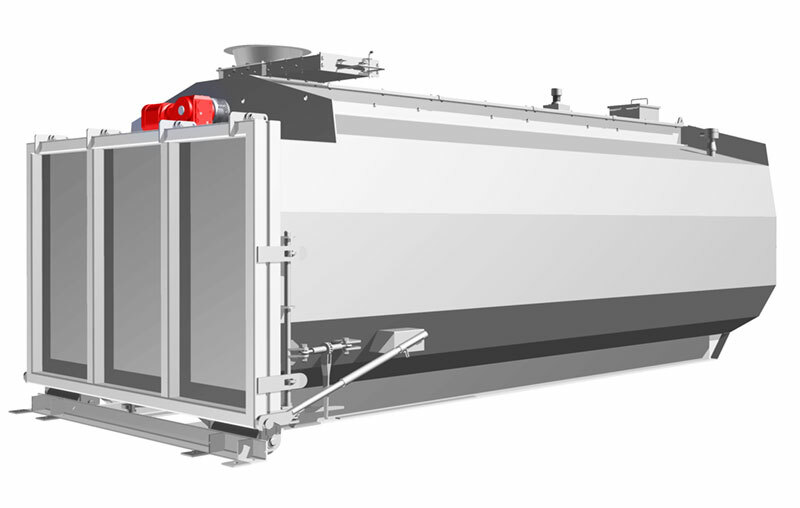 Offering two outloading system solutions, live bottom and sliding frame, coupled with rectangular or round silo systems and truck receival bunkers, SPIRAC are able to offer an optimized solution to suit most applications. 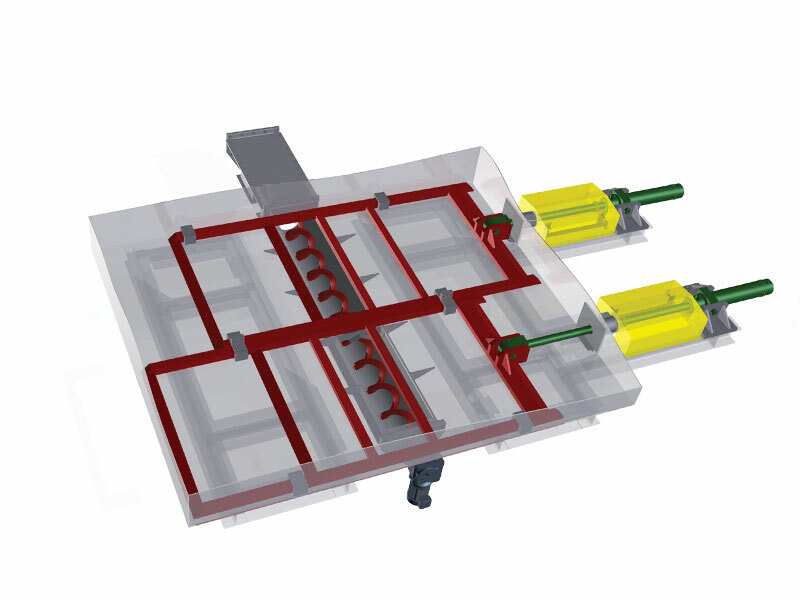 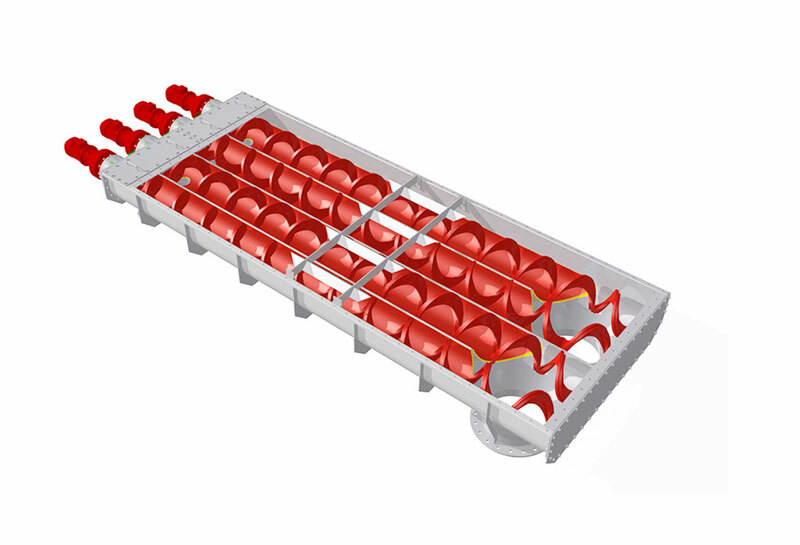 SPIROTAINER® is an automatic self-filling containment and road transport system. 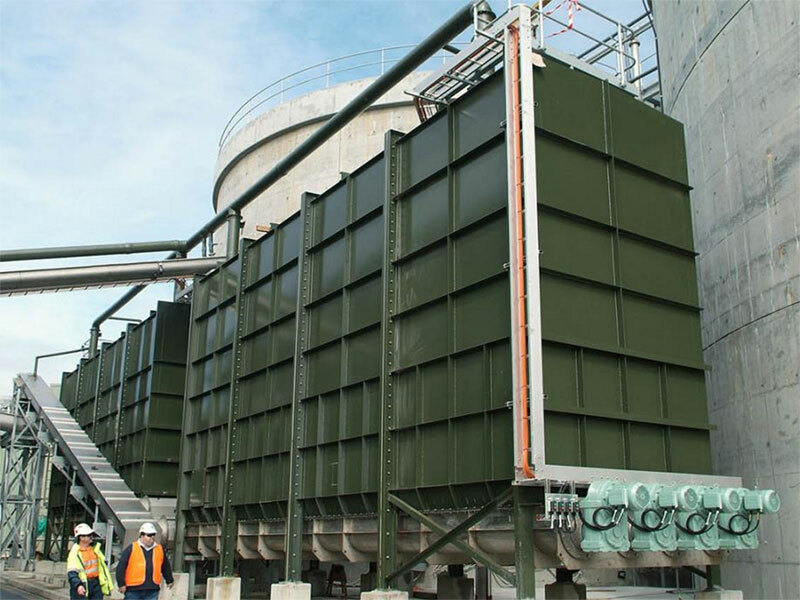 It is designed to make full use of storage volume and is a cost effective alternative for containing and transporting material such as screenings, grit or sludge. 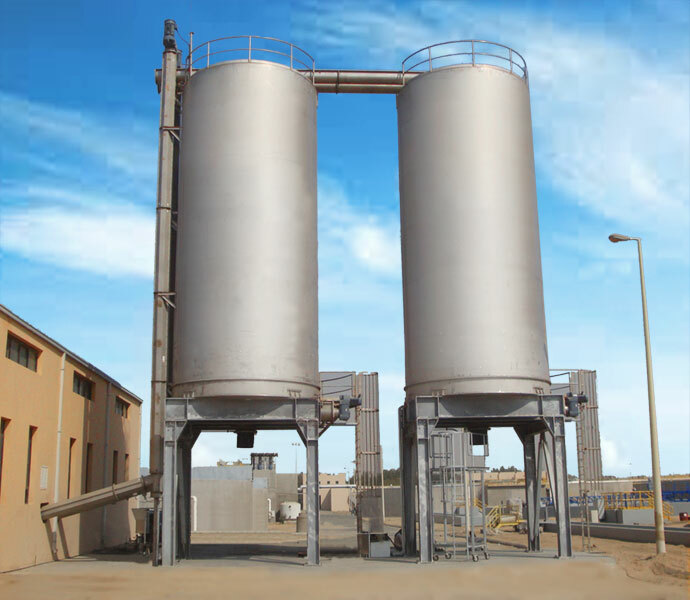 SPIRAC silos offer versatile storage options with their flexible design that can be purposed for ground level or raised storage. 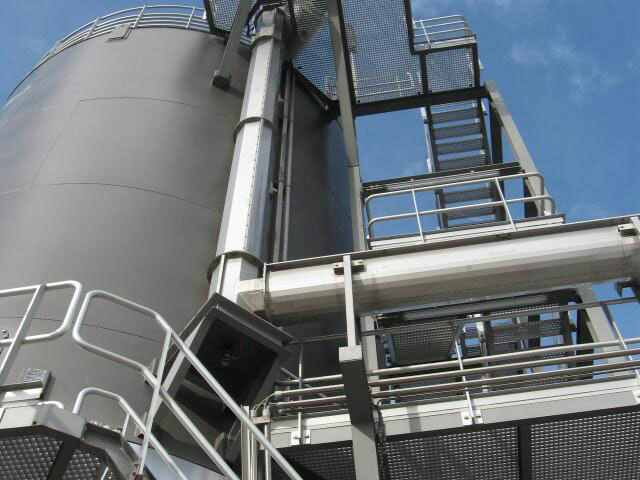 The silos are virtually maintenance free and offer high capacity outloading. 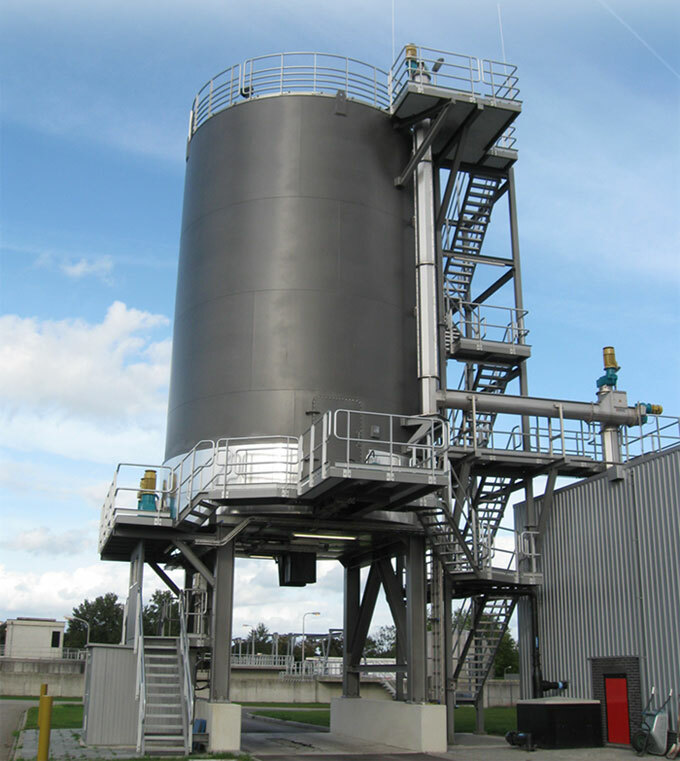 Eliminates any opportunity for bridging, arching or flow hangups, material flow is first in, first out. 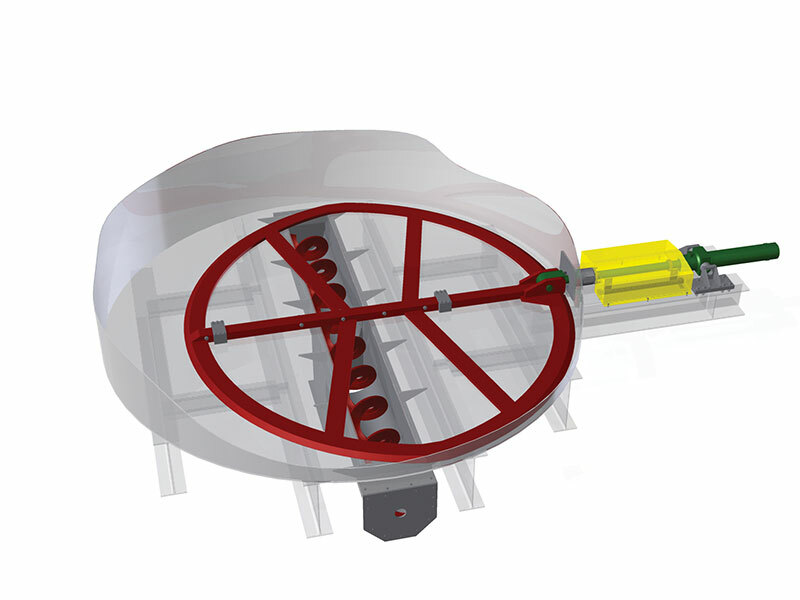 Simple operation, direct drive, few moving parts ensure that maintenance is near zero. 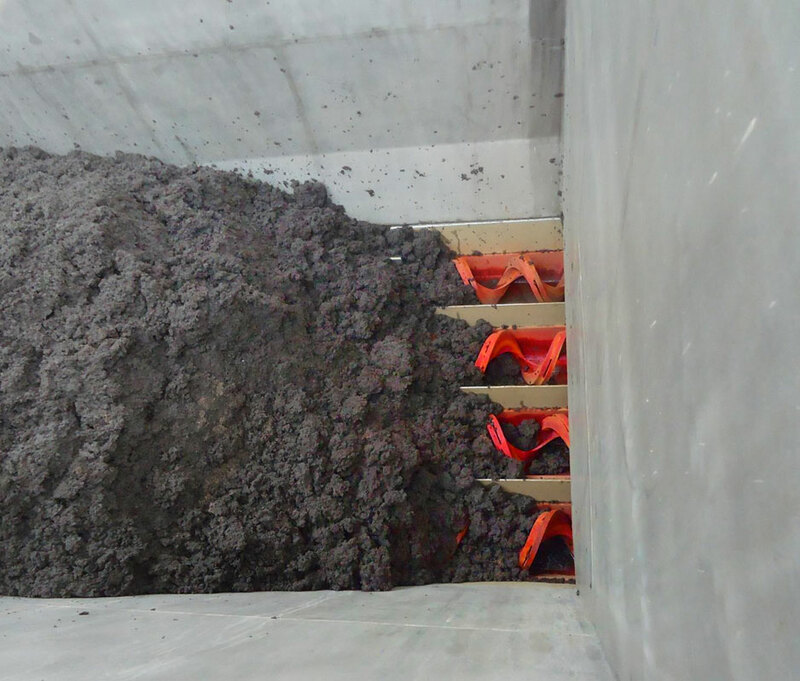 Inspection of the interiors of these silos is not required, except at perhaps 5-10 year intervals.